The company SanDisk Corporation has used the event Mobile World Congress 2015 as the site for the announcement of its most advanced memory for embedded systems. 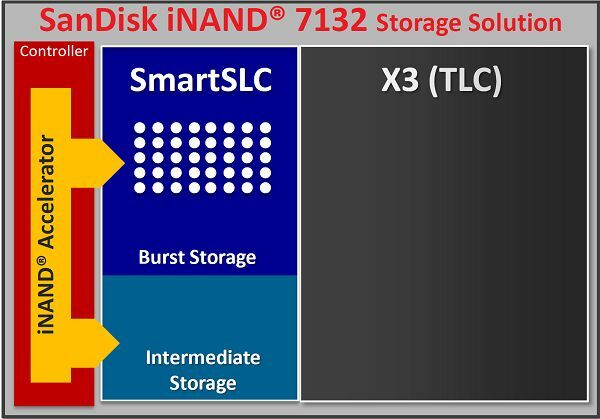 New name iNAND 7132 architecture uses iNAND Accelerator Architecture and technology SmartSLC. 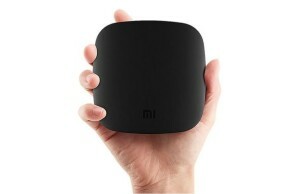 These chips Flagship target mobile device. 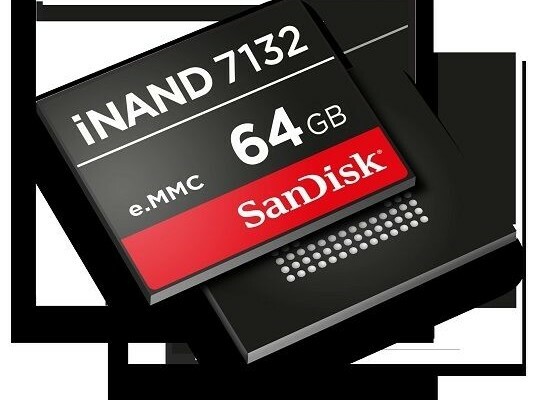 According to senior vice president and general manager, Mobile and Connected Solutions SanDisk’s Drew Henry (Drew Henry), iNAND 7132 is an excellent solution for high-capacity smart phones, tablets and other smart devices of the next generation. 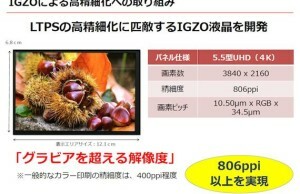 Thanks to the outstanding performance new chips can be used for continuous shutter or video recording format Ultra HD. At the core of the chip drives are NAND X3 (three bits per cell), issued using 10-nm process technology class (1Y nm). Sequential write speed of up to 1 Gbit / s. The new memory will allow developers to integrate smartphones features upscale photography, including record in RAW. Among the features of new products, the support specification e.MMC 5.0, read / write speed up to 280/125 MB / s. Dimensions chips make up 11,5 × 13 mm with a height of only 0.8 mm. The series includes models with capacity up to 64 GB.